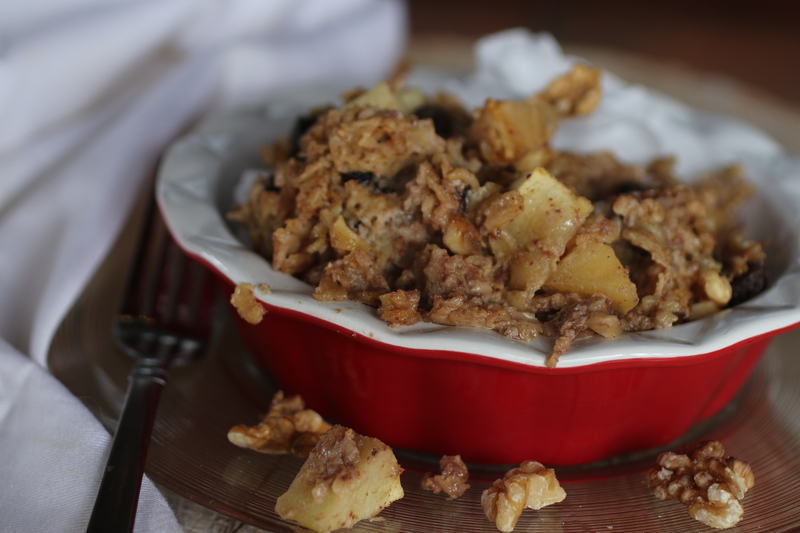 Baked Oatmeal for Breakfast means you can work ’till lunch! Yum! I love the flavor of oatmeal. But I loathe its texture. And texture is an important thing! So, when Xenia raved about the baked oatmeal at the dining hall, I was a bit reticent to try it. But, when I did, I could see what all the fuss was about! 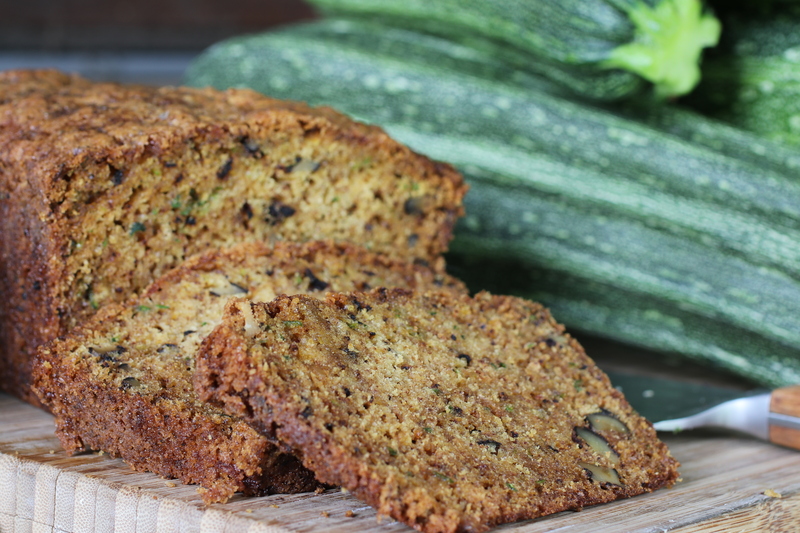 It’s the heart of zucchini season, and so that means zucchini bread. I ran out of printed copies of my recipe at the market, and since, I’ve had at least a dozen people ask me for my recipe, with the urgency of most people with a refrigerator overpacked with squash. Well, I promised I’d post it this week. I just barely made it, but here it is for your weekend!